Good lord that’s a lot of nines! 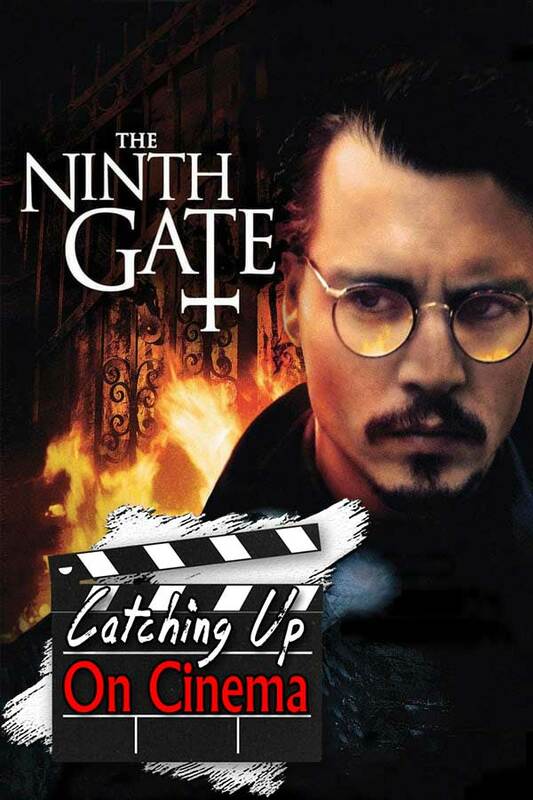 In this episode, Kyle has Trevor Catch Up On Roman Polanski’s satanic neo-noir, The Ninth Gate! Johnny Depp reading and smoking! Frank Langella self-immolating and summoning the Devil! Floating French women that like to bang outdoors! And yet another death by hanging!